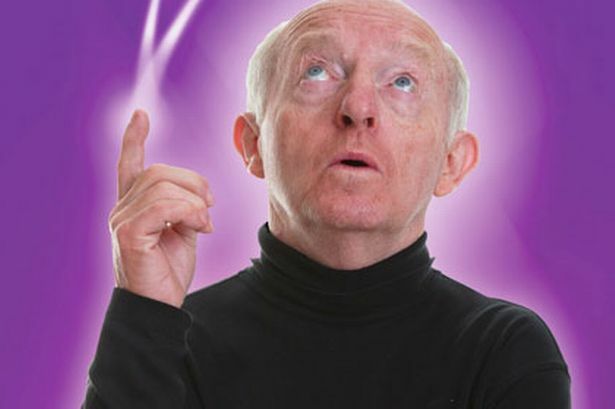 Enjoy the big magic circle in the sky Paul Daniels! Do you keep an untidy desktop on your PC? Are there lots of files saved there? We all do it – it’s really convenient. However – how many times have you had to do a last-minute presentation and you don’t want anyone to see the files saved on your desktop. Do you then manically delete things, create a folder called “desktop” and move everything into that? Now, how many folders called “desktop” inside folders called “desktop” do you have?